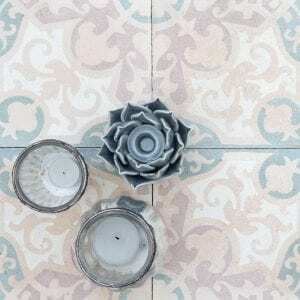 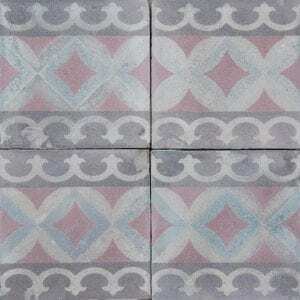 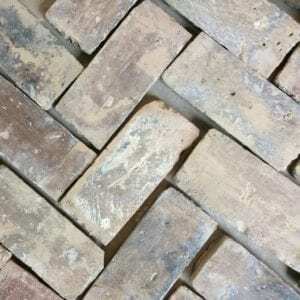 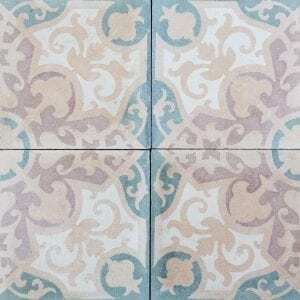 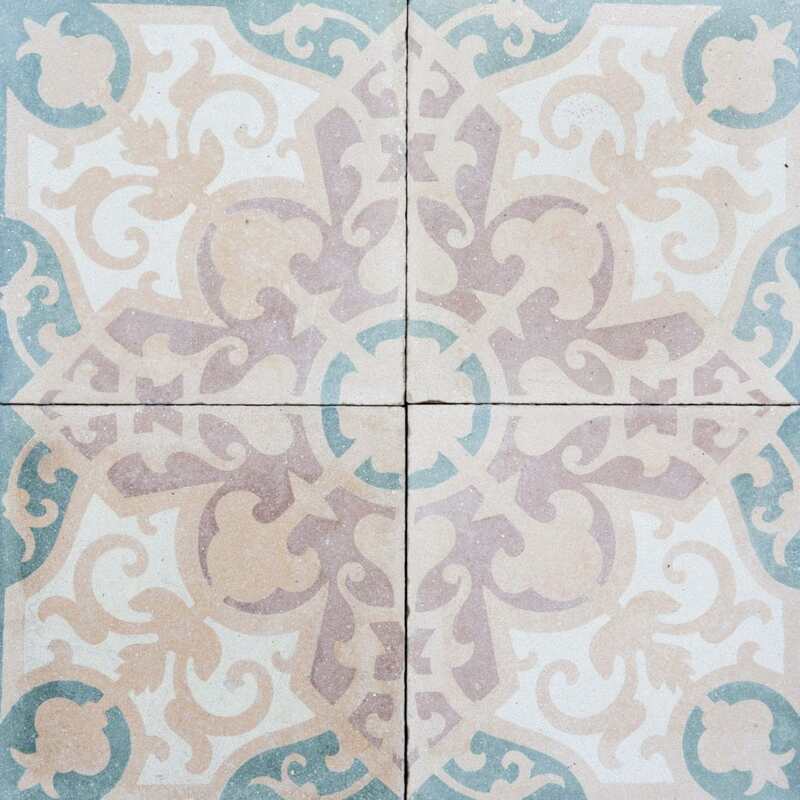 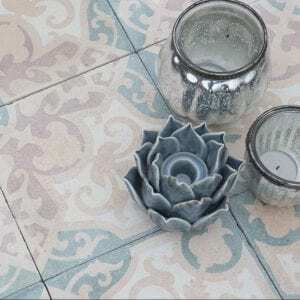 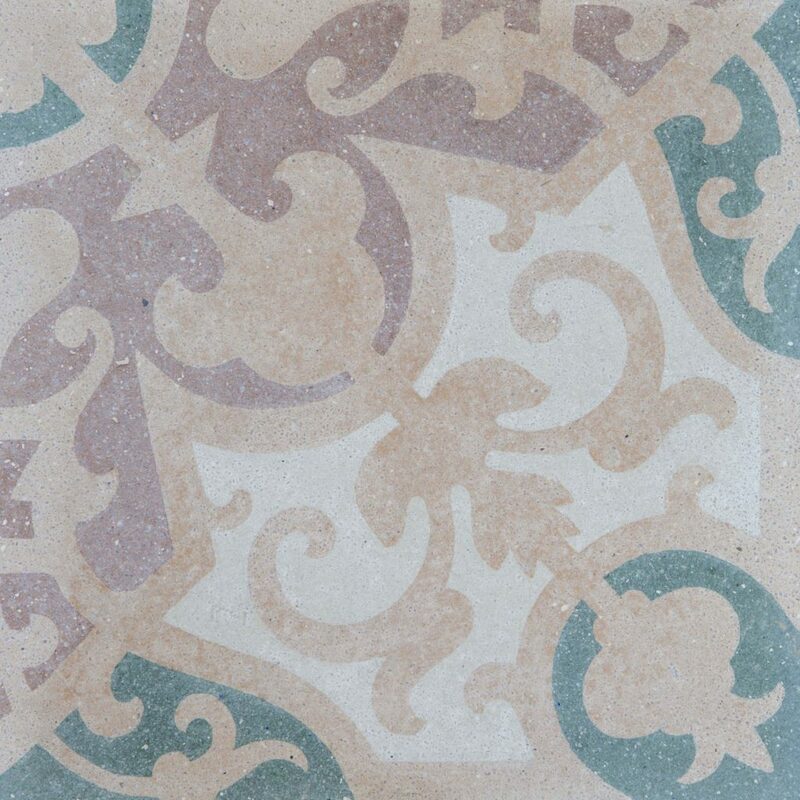 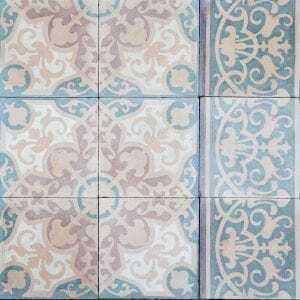 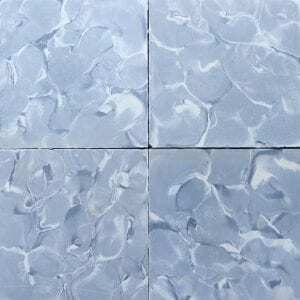 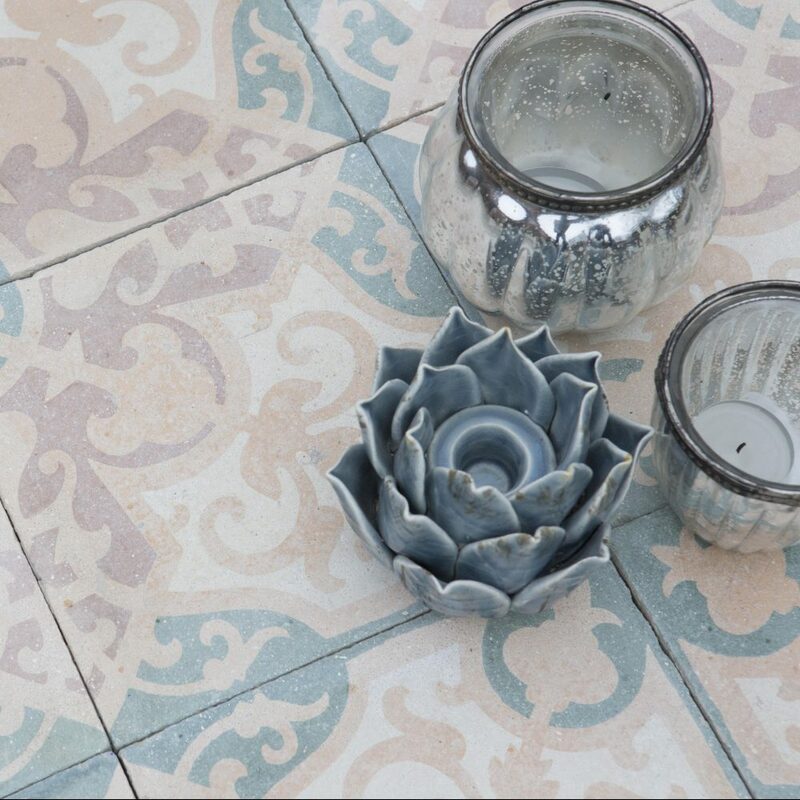 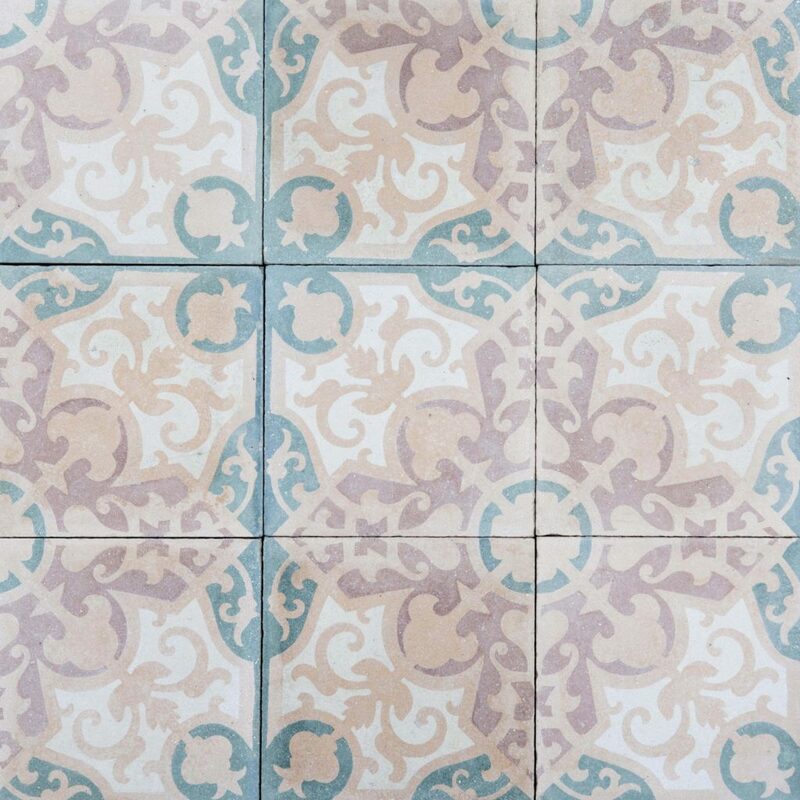 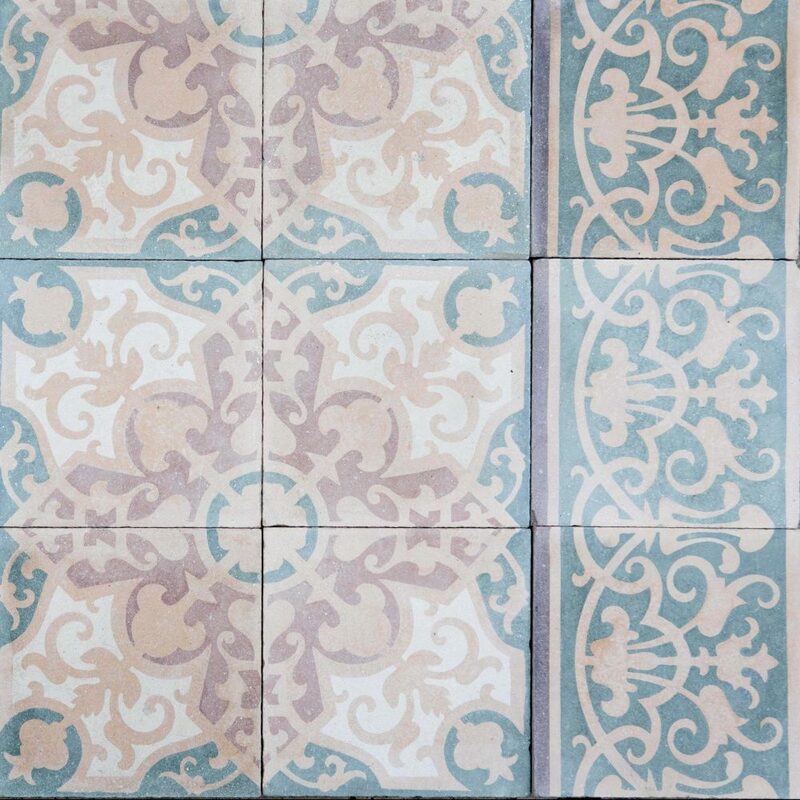 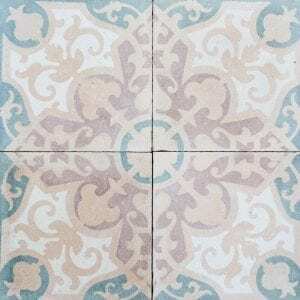 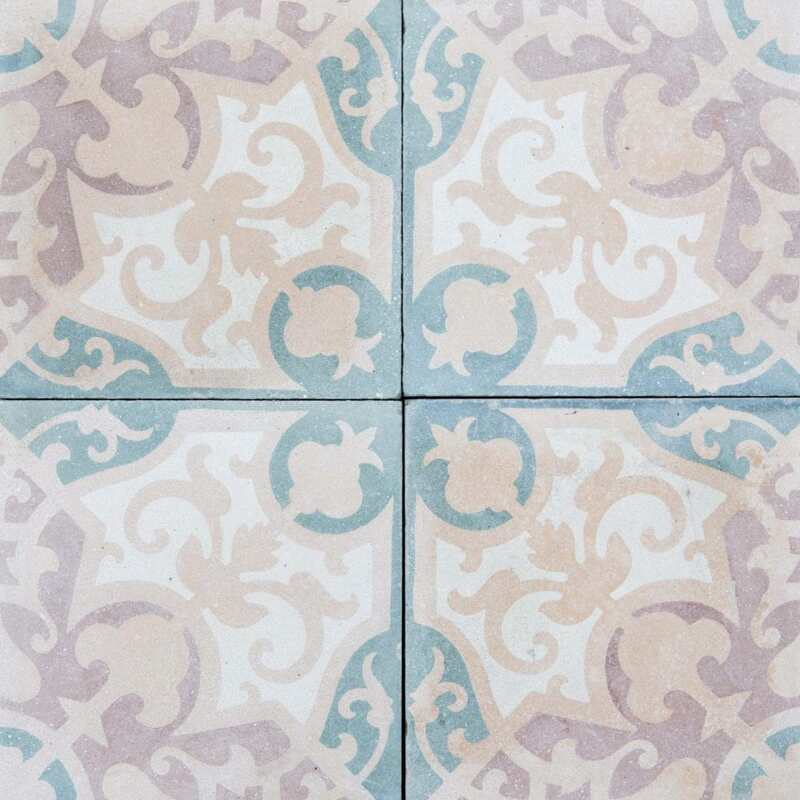 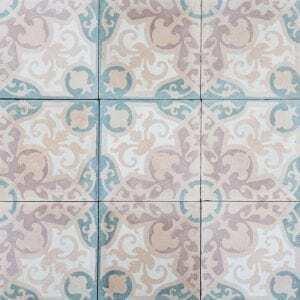 One of our favourite finds recently this antique cement tile is exquisite with its fine handcrafted detail, softened natural pigments and gentle patina. 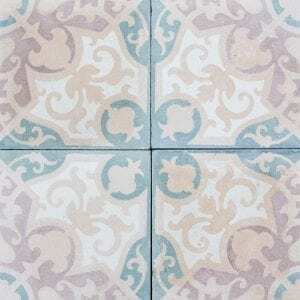 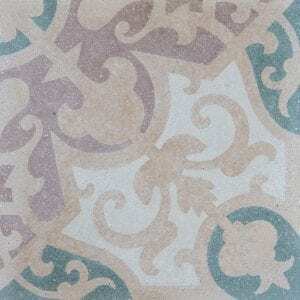 A vintage green, gold and white tile. 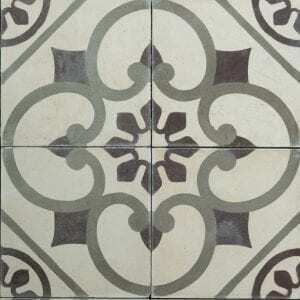 Reclaimed from Lantejuela.